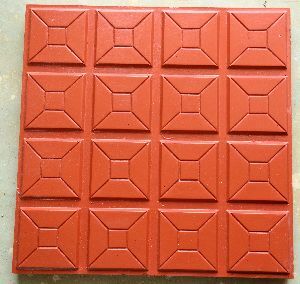 We manufacture 15 MPA compressive strength Parking tile with 50 different designs with non color reduction. 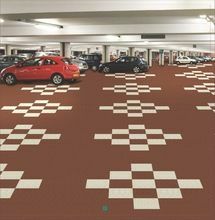 We are offering parking tiles thickness 25mm area occupies 1 sft. 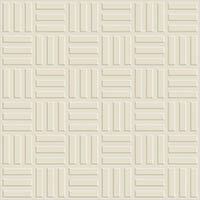 We offer full body vitrified car parking tiles. 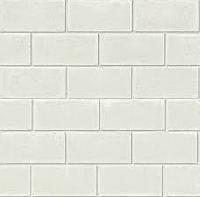 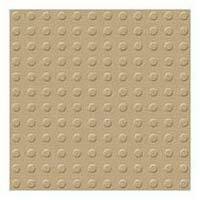 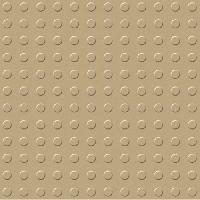 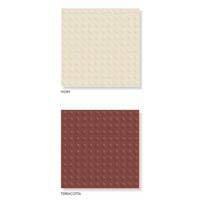 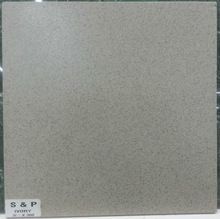 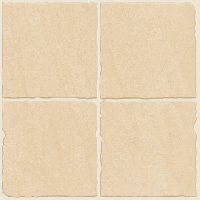 We can supply parking tiles in 3 colour beige, grey and red. 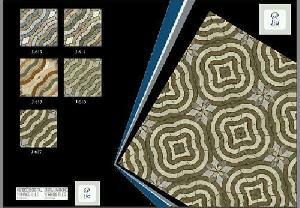 $ design available. 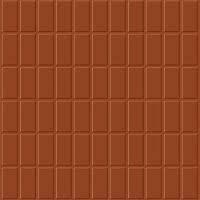 We are offering parking tiles. 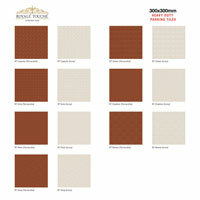 It is available in 300mm x 300mm size. 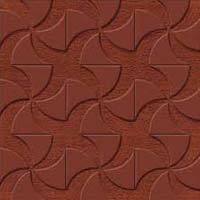 We are among the prominent manufacturers, exporters and suppliers of parking tiles. 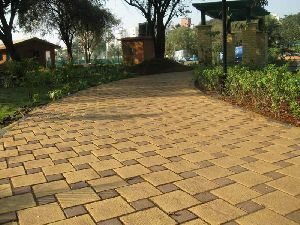 We offer our durable and elegant heavy duty parking tiles across the globe. 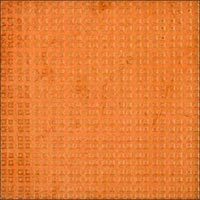 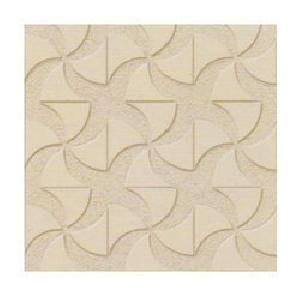 Known for their smooth finishing and fine texture, theses series tiles are manufactured with finest quality ceramic material. 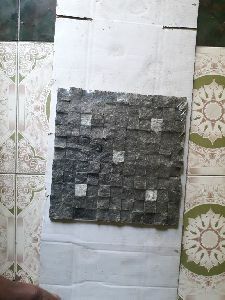 We have parted our infrastructure into several units and one of them is warehouse wherein we keep a huge stock for furnishing urgent and quick requirements of the clients. 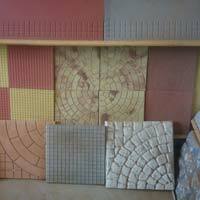 With a well-organized set up, we serve our buyers from Morbi(India) to every nook and corner. 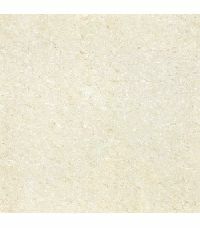 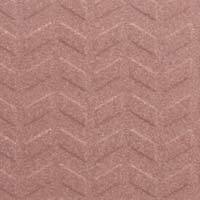 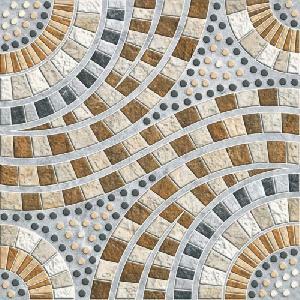 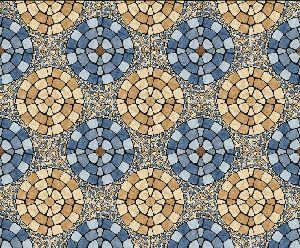 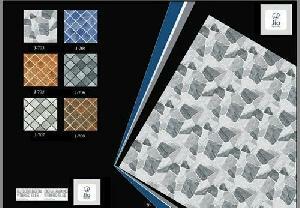 The variety of patterns defines the range of the Parking Tiles that we are offering. 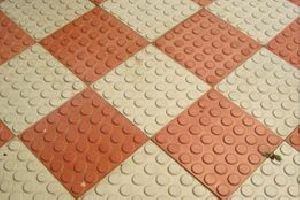 Having mastered the art of procurement and marketing, we are counted amidst the leading Exporters, Importers & Suppliers of Parking Tiles. 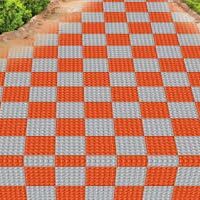 The Parking Tiles can be used for a variety of purposes and they can effectively survive high traffic for a long time. 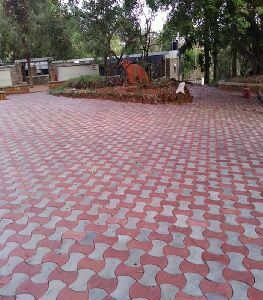 We are offering parking tiles. 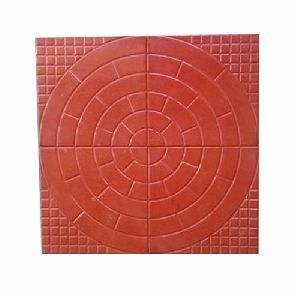 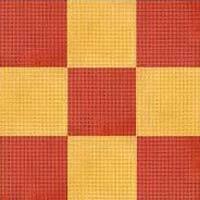 Manufacturers, Suppliers of parking tiles in india, Heavy Duty Parking Tiles Exporters, Tiles for areas like driveway, walkway, railway station, stadium Parking Area Tiles, workshops parking. 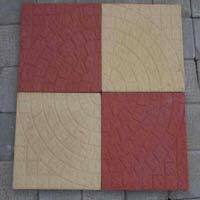 Our Company provide Parking tiles in 300mm x 300mm. 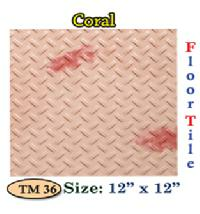 We are one of the reliable names engaged in providing the best Parking Tiles . 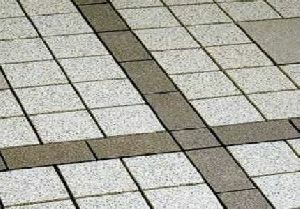 These Parking Tiles are valued for their durable nature and ability to withstand pressure as well as weather conditions. 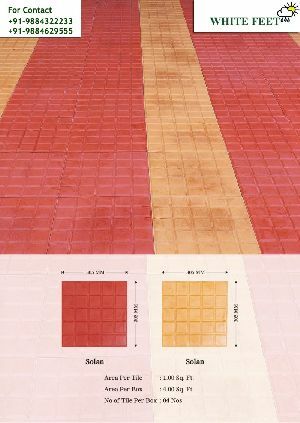 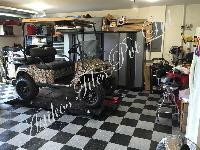 Parking Tiles are easy to install and maintain. 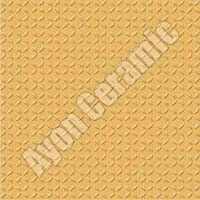 Customers can avail Parking Tiles in different sizes and designs.